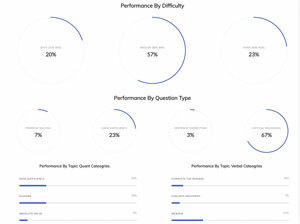 Take 2 minutes to fill out a survey, win an iPad2! 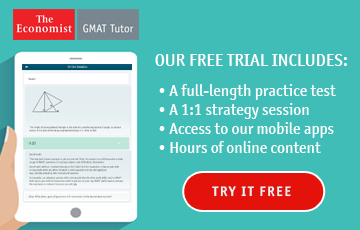 5 Free Veritas Prep GMAT Practice Tests! 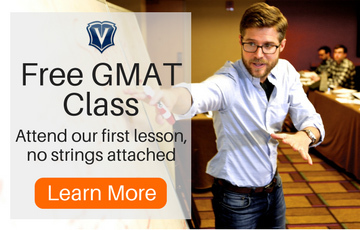 Veritas Prep is increasing GMAT course prices on July 1. 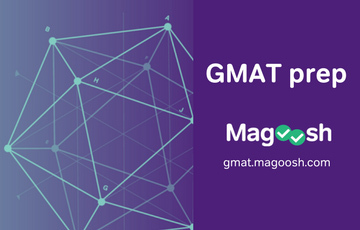 Grockit's GMAT Video Course only $55! 3 days only. 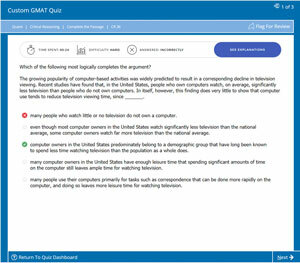 6 Day Sale from Grockit: $39 for GMAT Premium Membership! 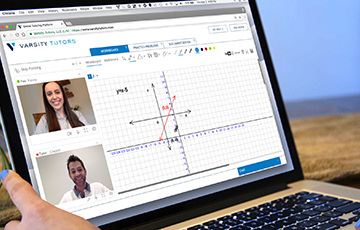 Veritas Prep's Biggest Discount of the Year: $399 Savings! 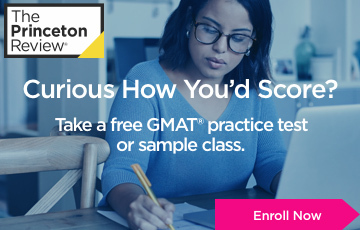 $300 off Princeton Review GMAT Classroom! 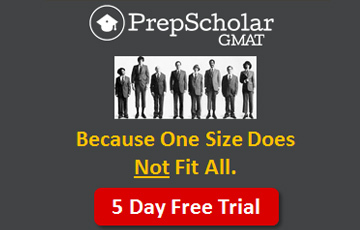 Ends March 4. 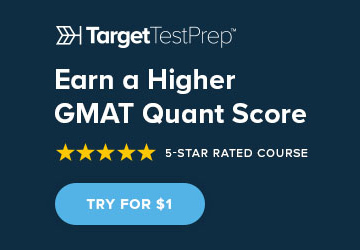 15% off Manhattan GMAT Products and Guided Self-Study!! 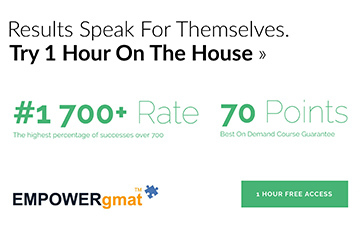 Earn $100 for 2 hours of your time. 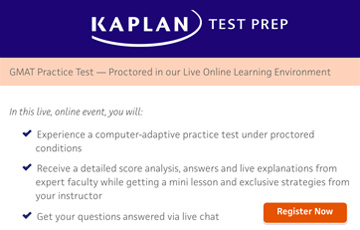 $299 for Knewton GMAT Prep + 750 Practice Q's from BTG! 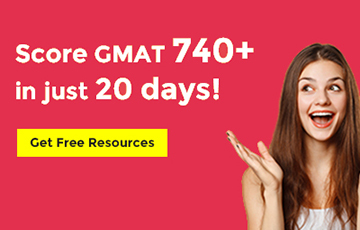 $220 off MBA Prep School to the First 100 People!